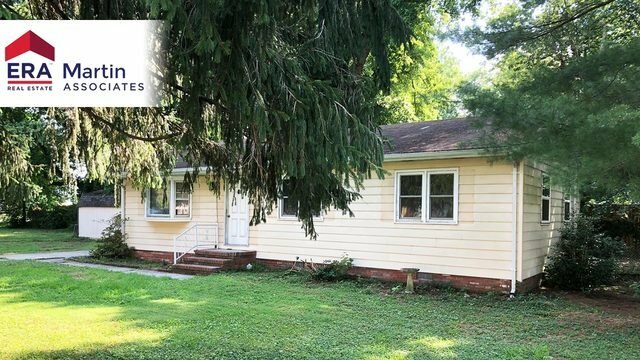 Perfect starter home or investment property! This 3 bedroom home features a large eat in kitchen and living room with new flooring to be installed! Don’t miss your chance to own this conveniently located home!